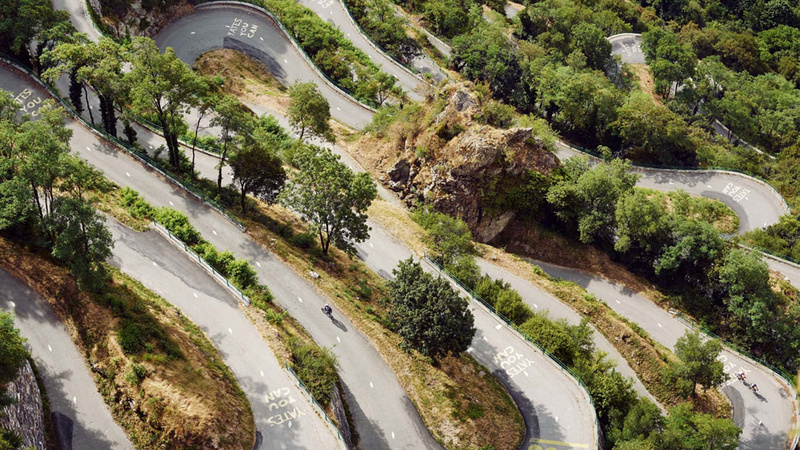 Lacets de Montvernier, France: sometimes described as an Alpine Scalextric, the climb has 18 hairpins that switch back every 150m. Pure. Endurance. 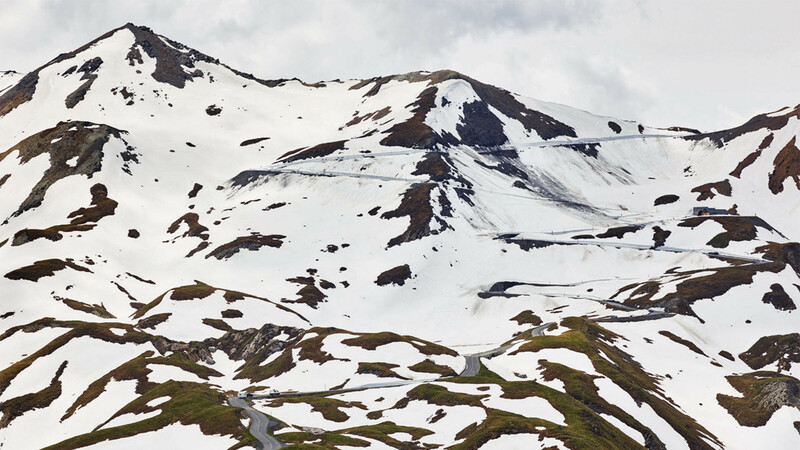 What do you get when you mix the world's greatest cyclists with the most beautiful mountains in Europe? 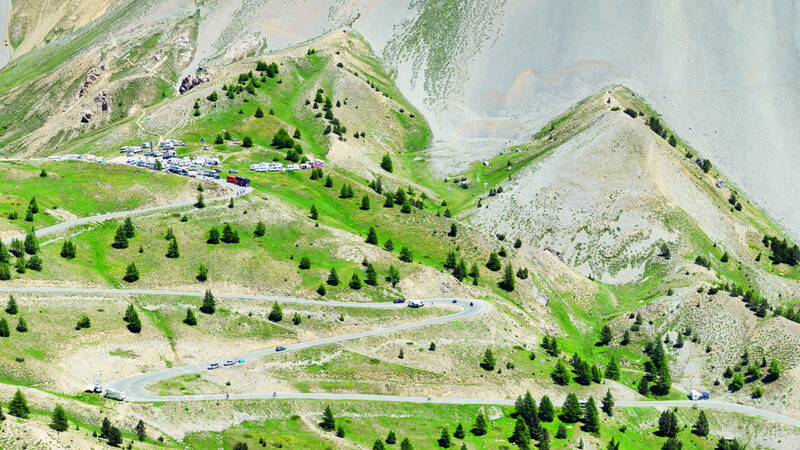 No, not achy legs – some seriously epic, nail-biting ascents, that's what. 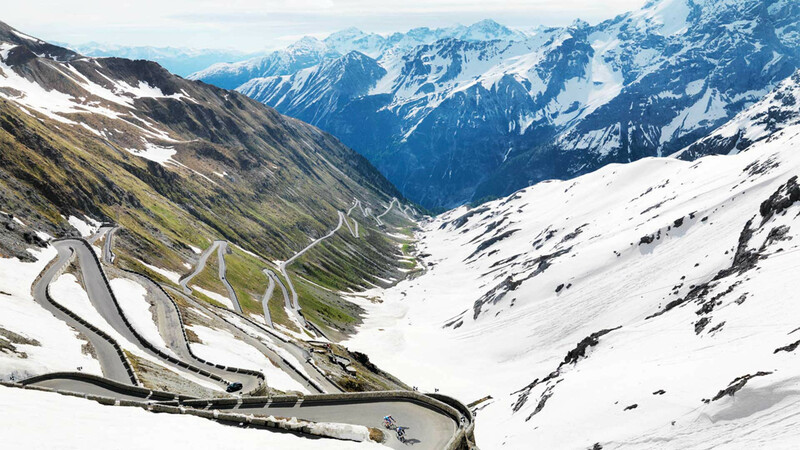 From the oldest hotel in Switzerland to the highest point of the Tour de France in, er, France – London-based photographer Michael Blann spent three years out in the mountains capturing incredible shots of the some of the world's greatest cyclists. 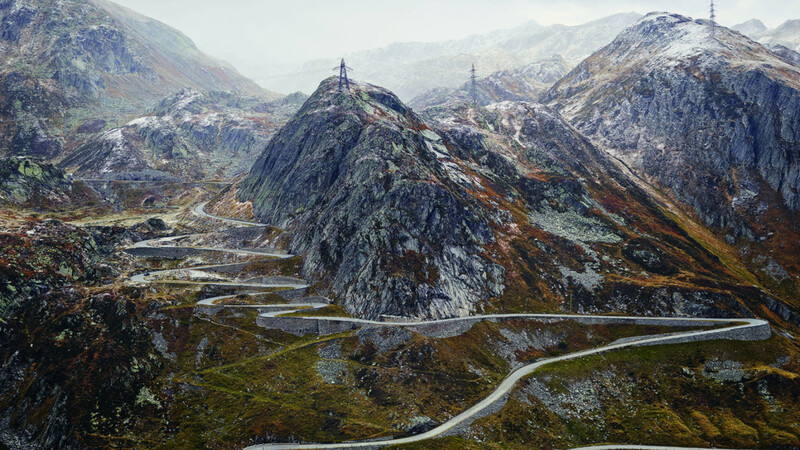 The result is his latest book, Mountains: Epic Cycling Climbs – an equally epic (and very beautiful) coffee table book published by Thames and Hudson. 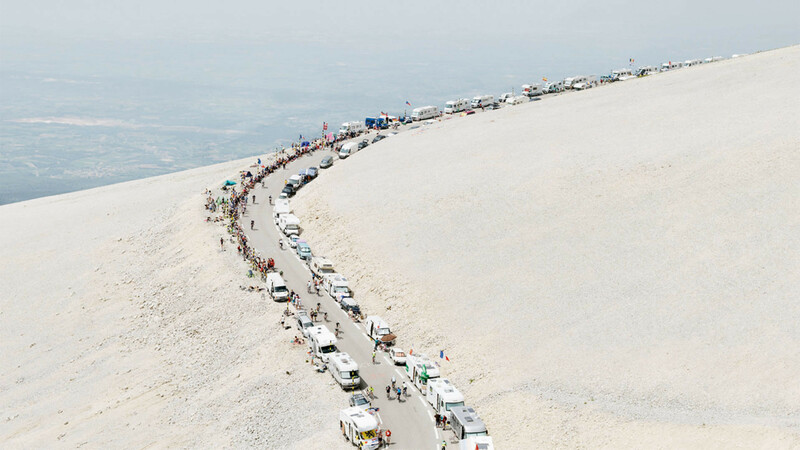 Tour de France? More like Tour de force. 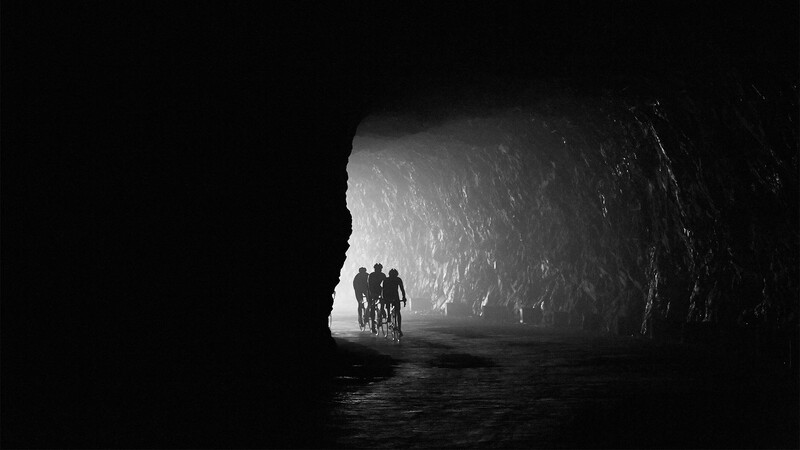 What's even better is that since through-mountain car tunnels started popping up all over the Alps, these rides are becoming bikers' to own. 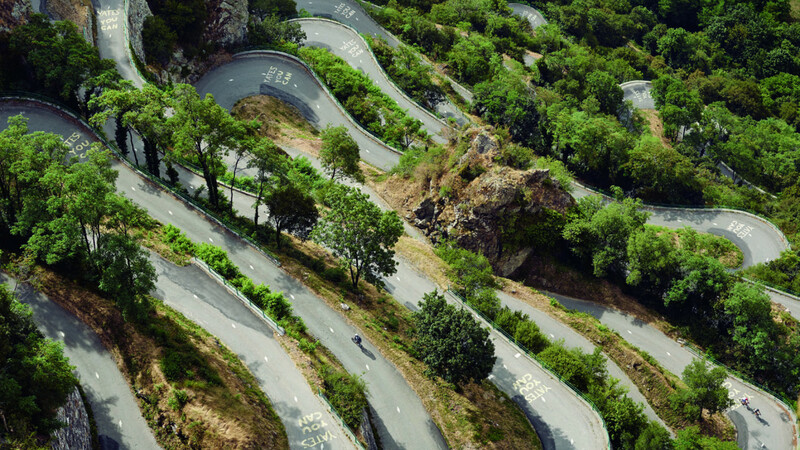 About time you got pedalling. 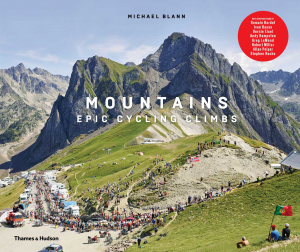 Mountains: Epic Cycling Climbs, featuring amazing essays from leading cyclists like Geraint Thomas, Lizzie Deignan and Romain Bardet, is available now for £34.95. 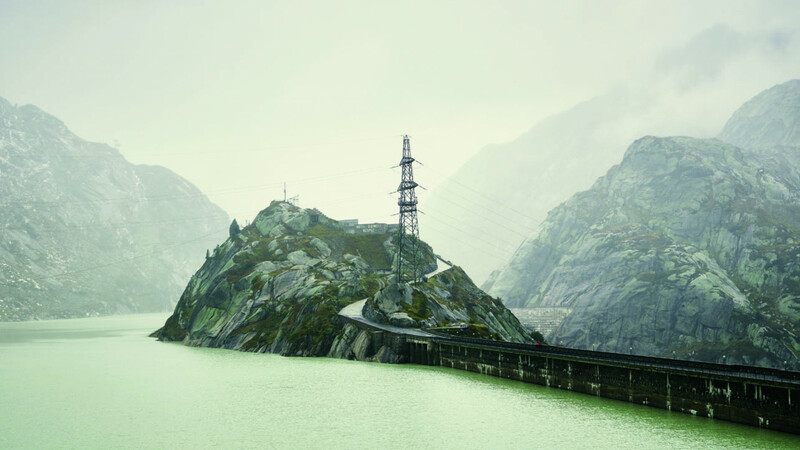 Some of Michael Blann's breathtaking snaps are also on show at the Rouleur Classic at Victoria House, London, from 3-5 November.